Residing with his family in Mucknagh, Killoe. Patrick* was born on the 28 September 1886 in Mucknagh, Killoe, Co. Longford. While his full regimental number of 3/5485 suggests that Patrick originally served with the 3rd (Reserve) Battalion. 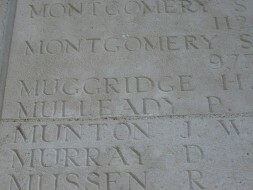 Prior to his death, he was serving with the 14th (Young Citizens) Battalion. This is an interesting battalion, raised originally in Belfast in 1914 from Belfast Volunteers and was part of the 36th (Ulster) Division, which was generally made up of Unionist battalions. However, this regiment had been disbanded in February 1918, with its soldiers sent to other battalions. Patrick went missing in action, presumed dead, on or after the 24 March 1918, likely during the first German Spring Offensive 1918 (a.k.a. Operation Michael). 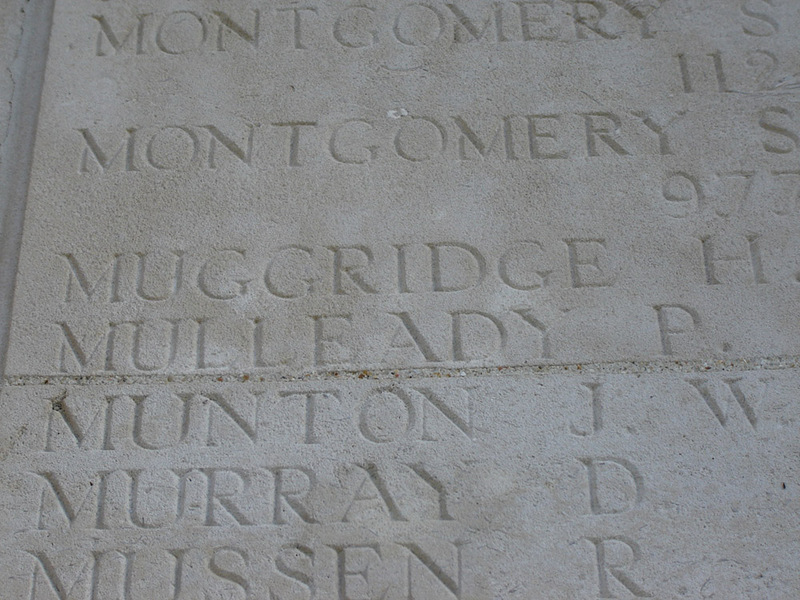 Son of Simon Mulleady and Catherine (née McLoughlin) of Mucknagh, Killoe. *Surname was spelled Melleady on the birth registration.